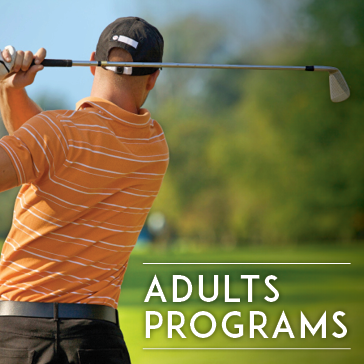 Click here to learn more about the Adult Programs we offer at Rock Manor Golf Course. 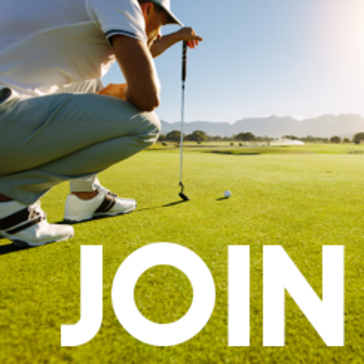 We are ready to help improve your golf game today! 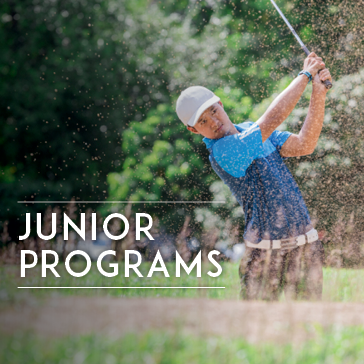 Click here to learn more about the Junior Programs we offer at Rock Manor Golf Course. 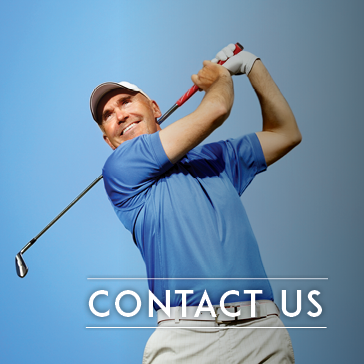 We are ready to help improve your golf game today! A native Delawarean, Mike graduated from Concord High School, received his Associates degree from Wesley College and his Bachelor’s degree from Davis & Elkins College. Mike has been a Class “A” PGA member for 35 years. He served as the Head Professional at Penn Oaks Golf Club in West Chester for 18 years. 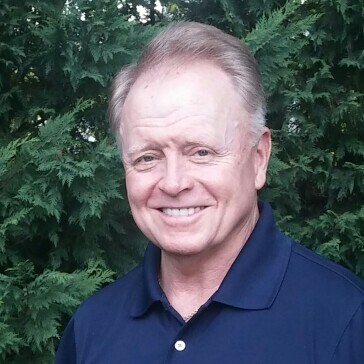 Mike is a past President of the Philadelphia Section PGA and a former “PGA Golf Professional of the Year”. Twice he has been named in the “Top 400 Teachers” in the U.S. & Canada by Golf Magazine. Mike is a Srixon / Cleveland Golf Certified club & wedge fitter. Over the years, Mike has handled all aspects of the golf profession. However, his passion has always been teaching. He enjoys working with people of all ages & ability levels, whether it be individually or in groups. Please give Mike a call at 302.547.8596 to schedule some time to work on your game.